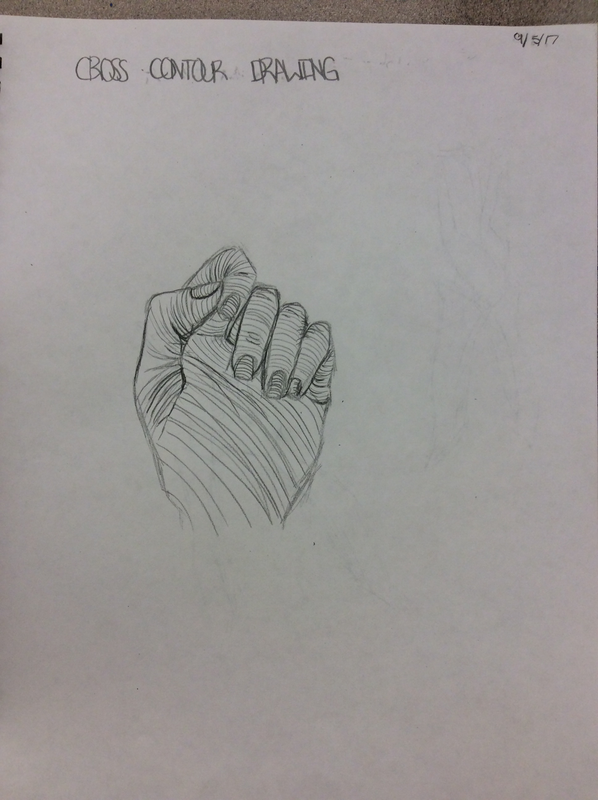 In this unit of drawing we focus on the powers of observation. Artists observe, to create an expression of the world around them. Artists use observation to render realistic images, gain inspiration, or to wonder. In this unit we explore how observant the average person is, we will use our observational skills to draw what we see and not what we know. We will learn to bypass our pattern recognition and truly look at an object to see it. This was a multiple day lesson spanning approximately 10 days, not including assessment days. 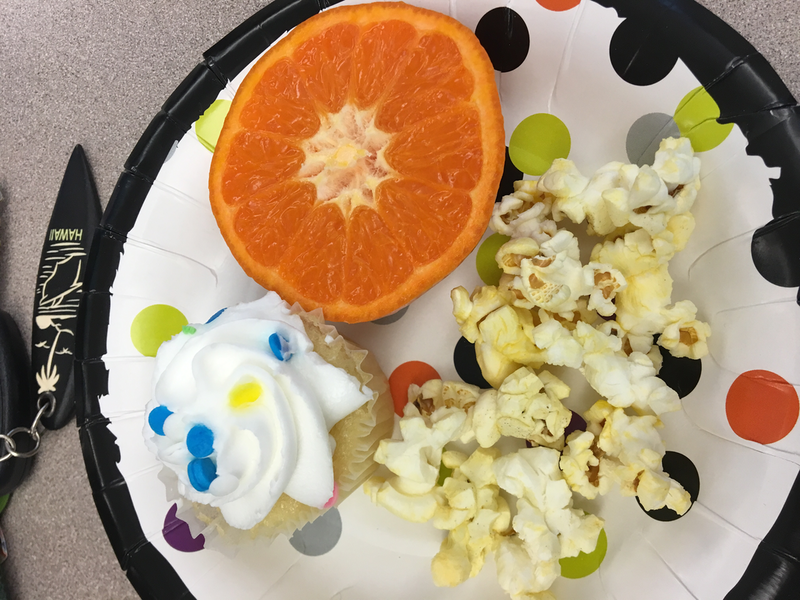 Below you will find the separate lesson plans for each portion of the lesson. The power of observation is a transferable skill that can assist in all areas of life, work and art. 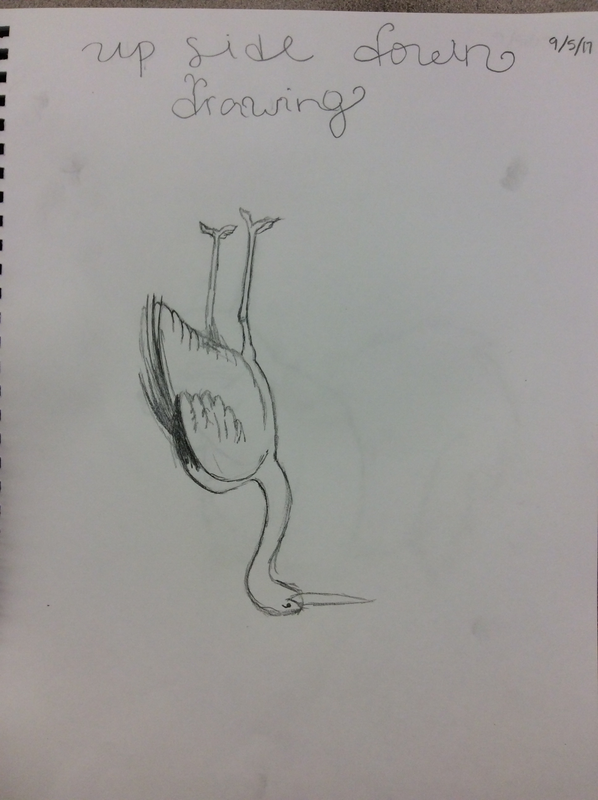 Teaching observation and how to draw from observation is an important skill for learners of this age group. There is a tendency to draw with a desire for reality at this developmental stage. Giving them the tools they need to be successful is important in creating a life-long learner and creator. Artists Observe their surroundings for inspiration. Artists use different techniques to create artwork that mimics reality. 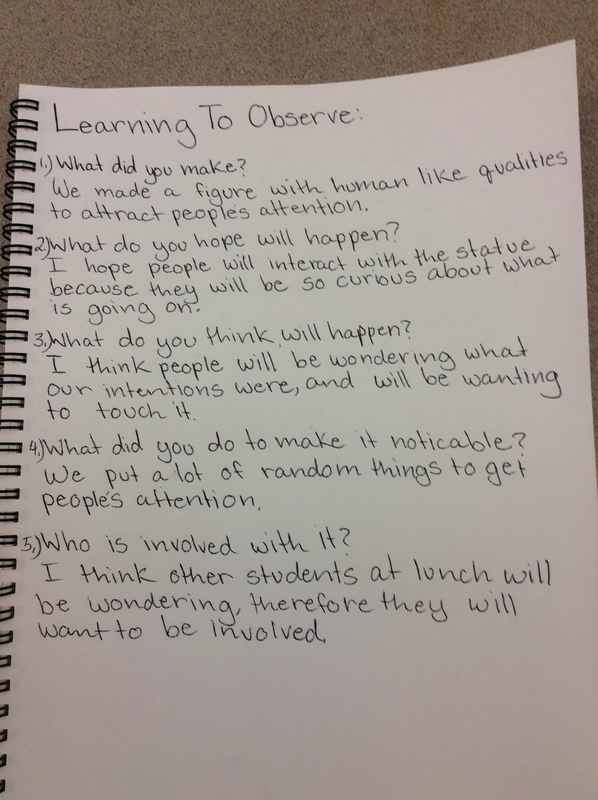 What is observation? How can artists use observation? What would happen to a piece of artwork if you left it in the lunchroom? Learners will be able to render objects from observation, using techniques of drawing and material knowledge. 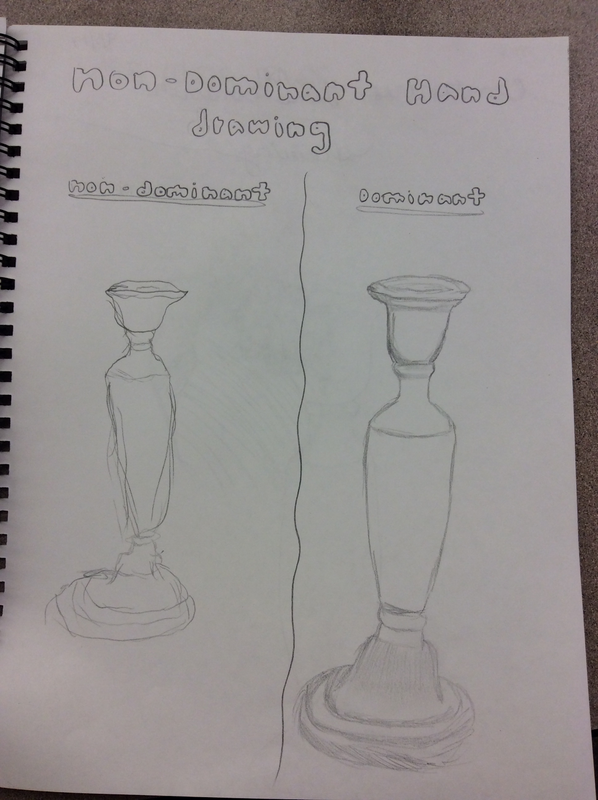 Learners will be able to create, and use tools for observational drawing. 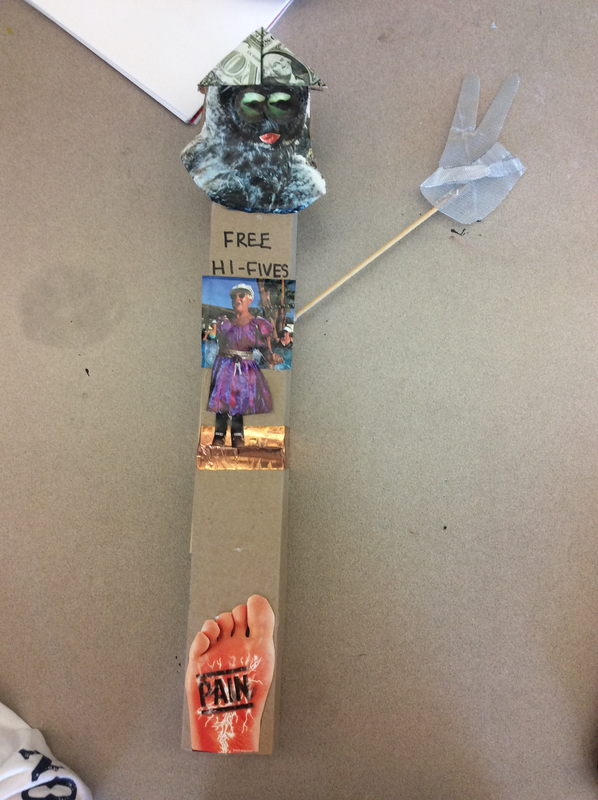 Learners will be able to create an imaginative object with the intent of gathering notice of the general public. Learners will be able to gather, analyze and synthesize their observations in a meaningful way. Self-assessment is a major portion of the modified choice platform. Learners will answer questions related to artistic process: materials & techniques, craftsmanship, invention and effort. Based on their answers they will assign themselves a grade. Learners will be reflecting at several points throughout the multi day lesson. Each day will provide opportunities for small group or partner reflections. Personal and artistic reflection is a major part of the art making process. 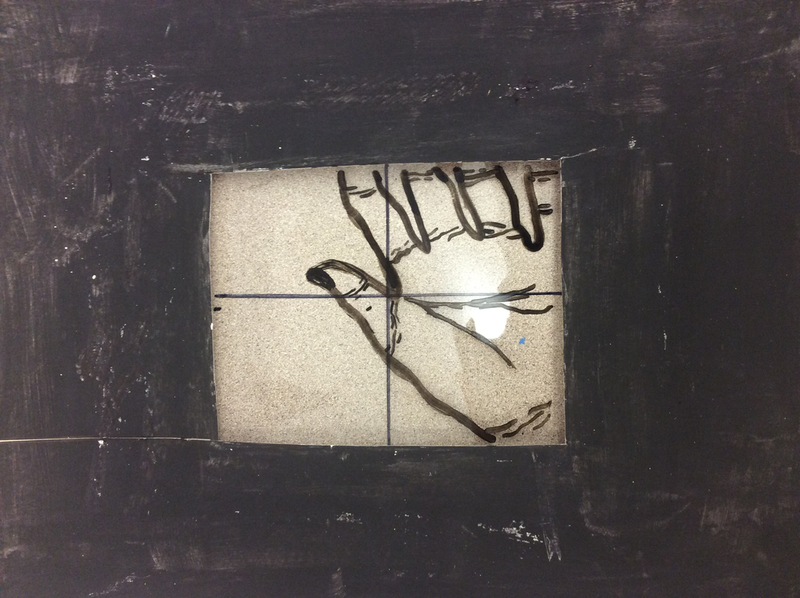 Learners will demonstrate the understandings through multiple one day works. 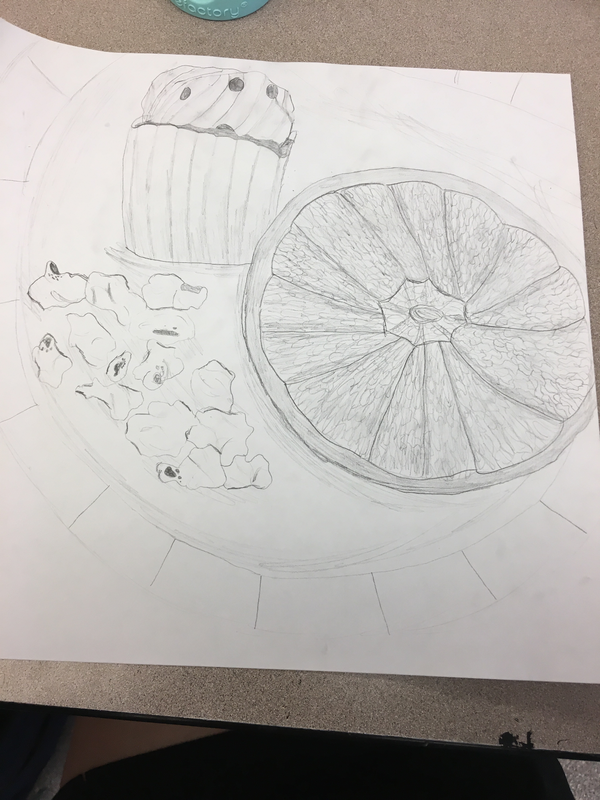 Learners will, at the end of the unit, create a single work of art that showcases all understandings earned from observation, techniques and material explorations. Learners will also complete a formal reflection and self-assessment process. Learners will be encouraged to create an object that would make them stop and look at it, with the goal that they will get others to stop look and interact. Has anyone heard the term stake out before? What does that mean? How does it apply to art and what we are doing here? Pre-assessment will be accomplished through inquiry questions and role playing. 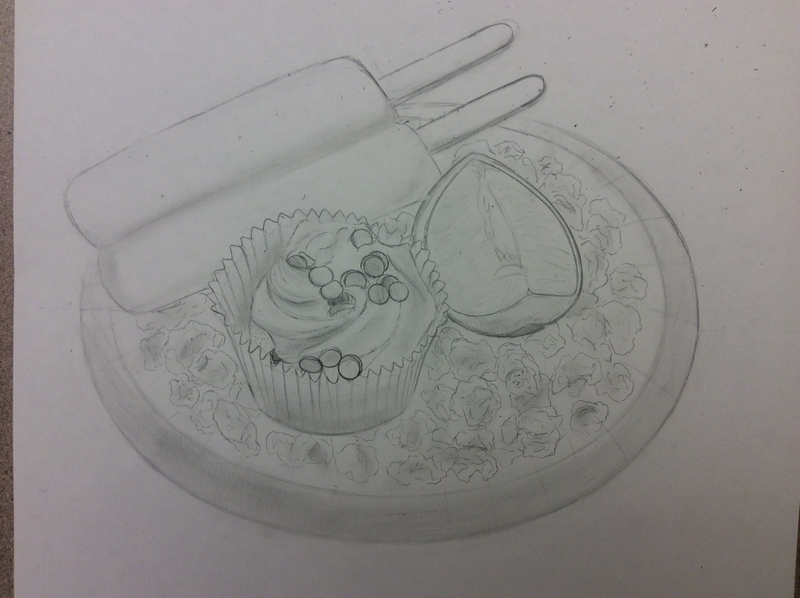 Students will participate in a observational exercise prior to beginning the drawing portion of the unit. “Stake out” consists of a short video about curiosity, observation, scientific method and finding out just what it takes for people to notice things. Materials, Resources, Safety: What is needed to complete the learning plan? o Either with a paragraph of 8-10 sentences. o Or a comic strip of 8 cells. 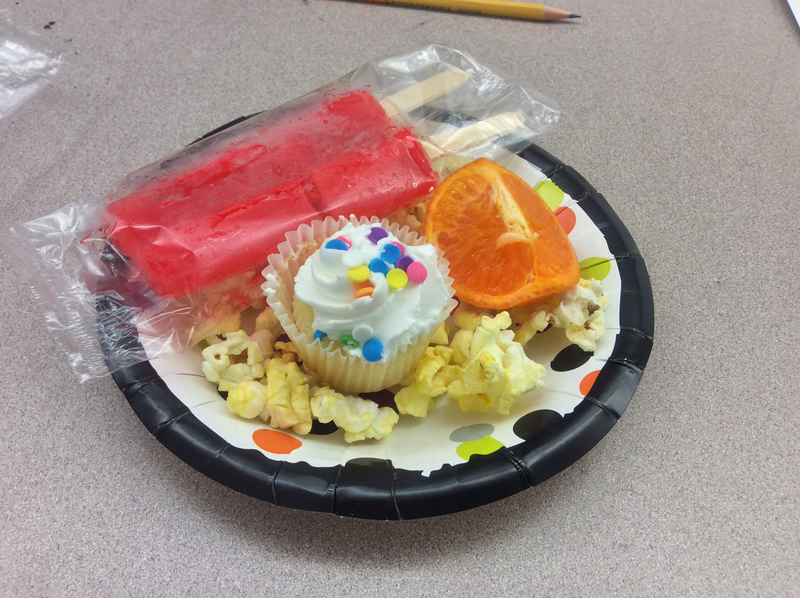 Learners will be encouraged to work in groups to accomplish their experiment. This will allow different learners to work to their strengths. What is a contour? 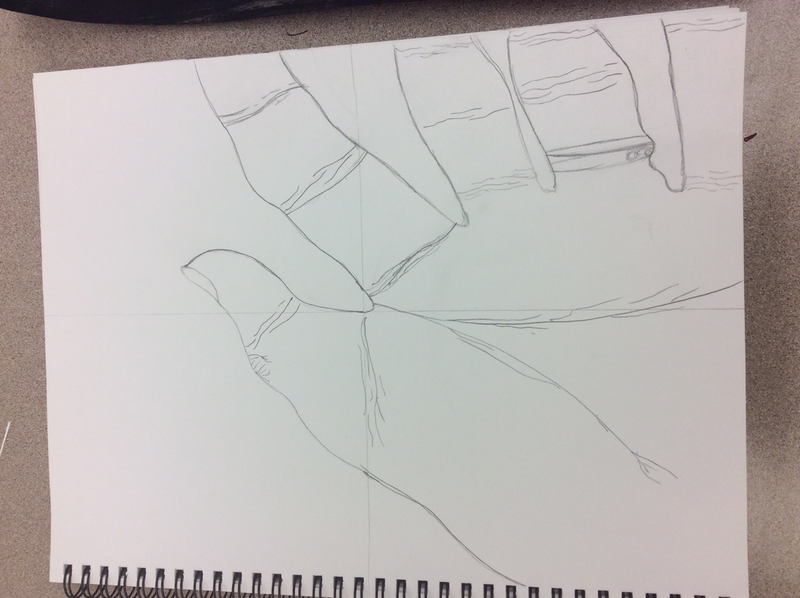 How could we use contour in our work? What happens when we combine different ways of drawing in one work? Learners will be observing their object and taking notes on its journey, they will use these observations to create either a writing or a short comic about the object’s journey. · Show video about art stalkers the Stake out! Have them check in and take attendance. Pull up the rules of engagement and observation. · respond to their observation.